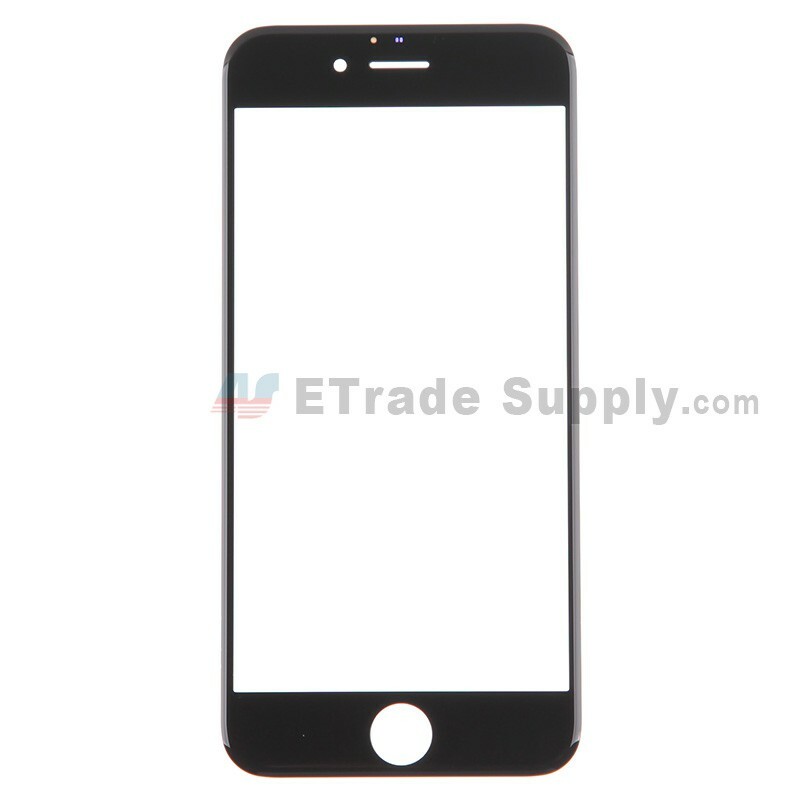 This iPhone 6 Screen Replacement is glass only, it does NOT have touch function. 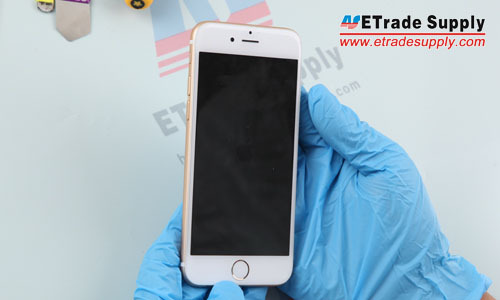 This iPhone 6 Glass replacement is brand new. 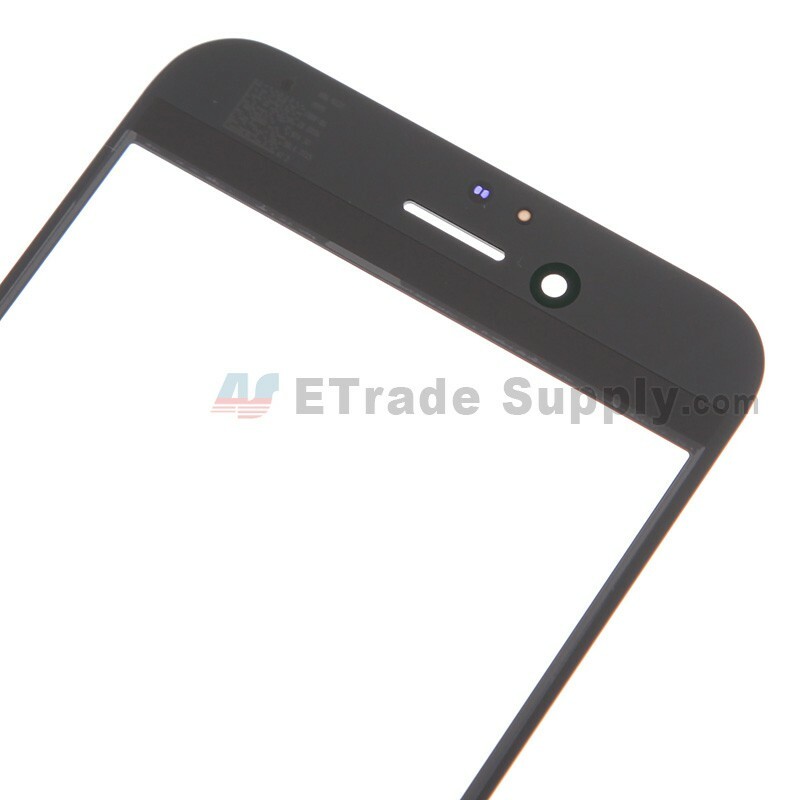 Please do not confuse it with the brand new and original iPhone 6 Glass Lens. The Apple iPhone 6 Glass Lens is available in black and white, this is the black one. 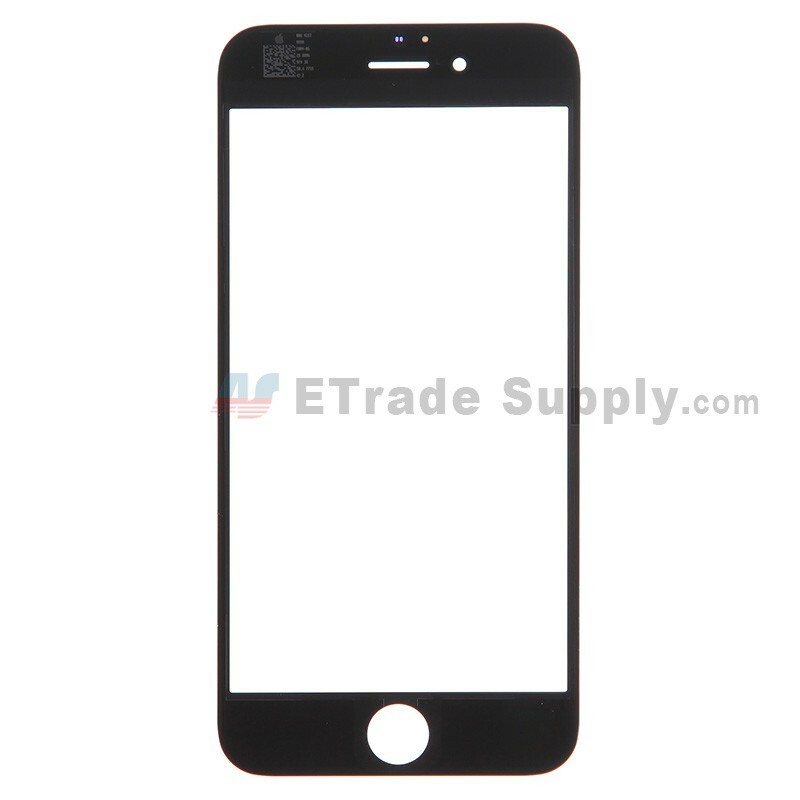 This replacement screen is compatible with iPhone 6 only. 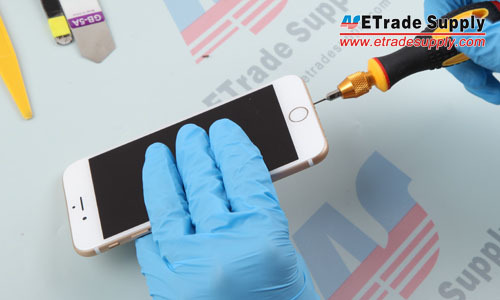 Special repairing tools are required for replacing the iPhone 6 Glass Lens. 1. Power off the Apple iPhone 6. 4. Undo the 5 screws that locking the metal cover above LCD and Digitizer flex ribbon connectors. 6. 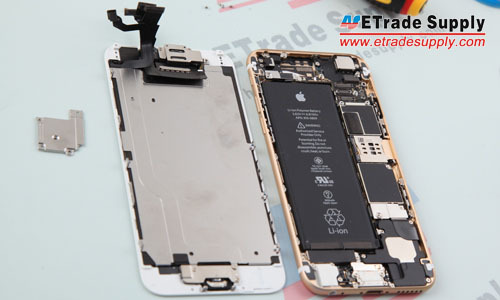 The iPhone 6 LCD assembly and rear housing assembly are separated. 7. 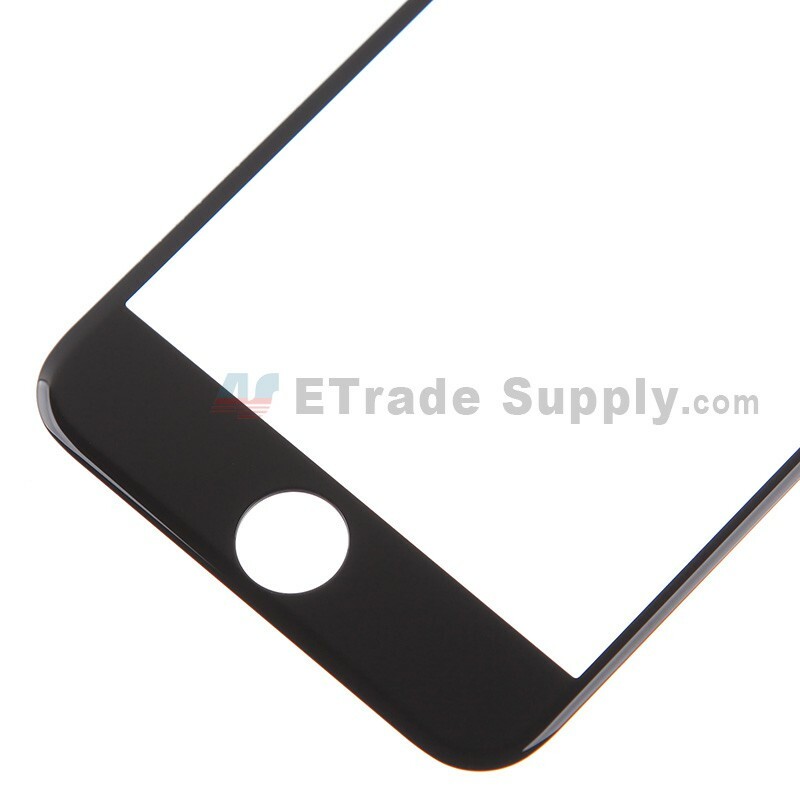 Undo the 3 screws of home button bracket. 8. 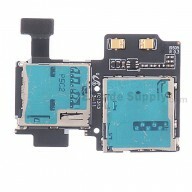 Pry up the home button flex ribbon connector, gently poke the home button and take it out. 9. 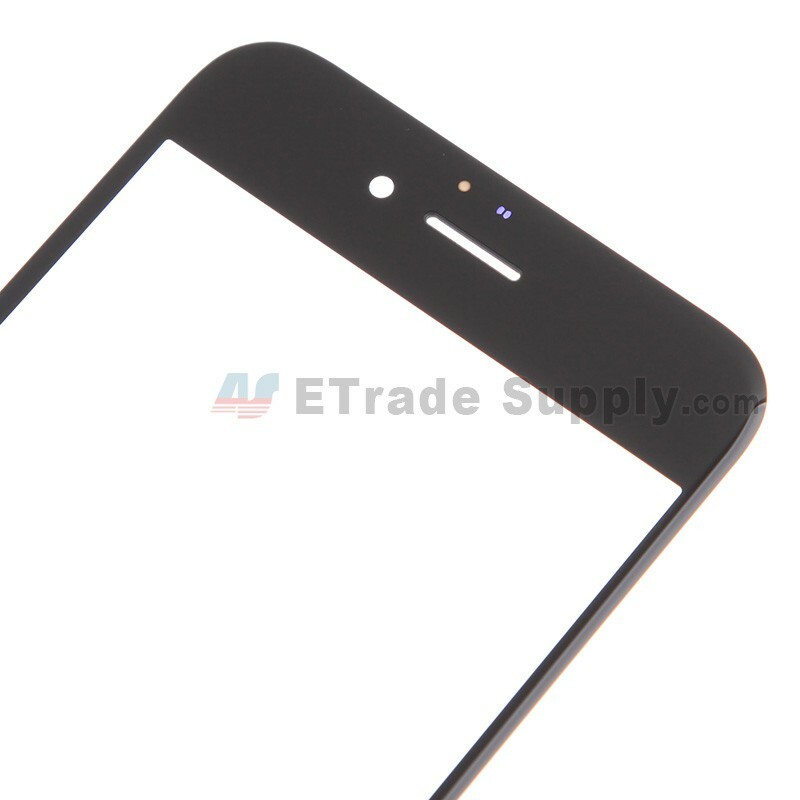 Undo the 2 screws that locking the metal cover above ear speaker and front facing camera. 10. Remove the front facing camera and the ear speaker. 11. 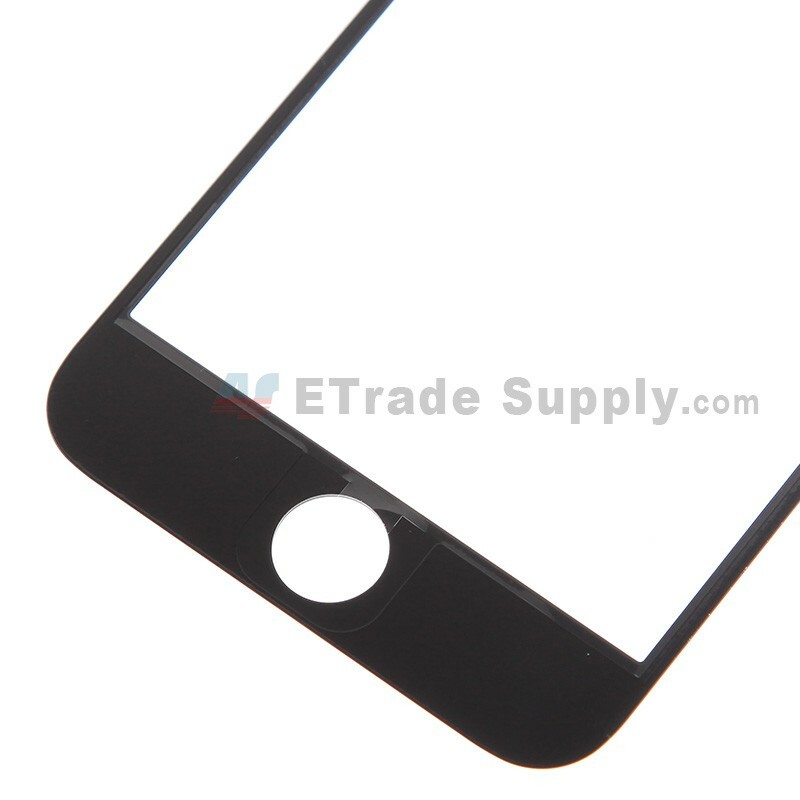 Undo the 6 screws that locking LCD frame and LCD back plate. 12. 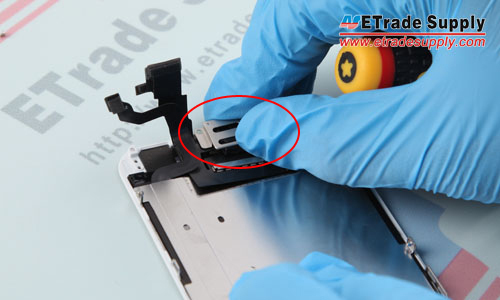 Use tweezers to pick up the flex cable and remove the LCD back plate. 13. 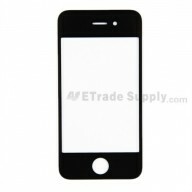 Separated LCD assembly, metal plate and rear housing assembly. The parcel came very quickly and well packed. 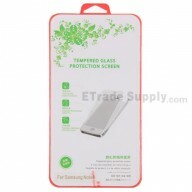 Be sure to research before buying this, might be more worthwhile to buy the glass with LCD attached if you have no idea how to separate the glass from LCD.